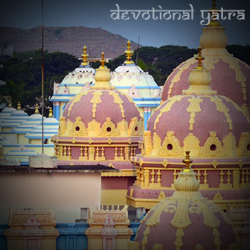 Puttaparthi Sai Baba Temple is in the Anantapur District of Andhra Pradesh and it contains Prasanthi Nilayam Ashram. Sai Baba of Shirdi is a figure of respect with a large number of lovers. In general Shri Sathya Sai, (genuine name Sathyanarayana Raju)followers trust that he is another form of Shirdi Sai Baba. This makes the town heavenly and respectful of them. 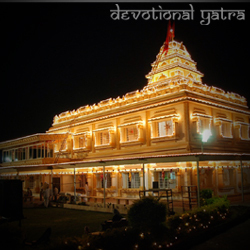 However with the birth of Sir Sathya Sai, established many speciality and charity hospitals, educational institutions, etc. 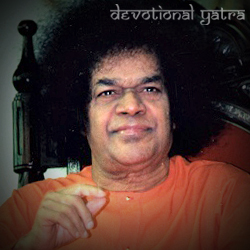 The story of the Sathya Sai Baba remains the main crowd puller which tells about a child, mother of whom told about miraculous conceiving of the baby. He then born with unusual intellect and realized fully at the aged 14 by announcing himself as the avatar of Shirdi Sai Baba. 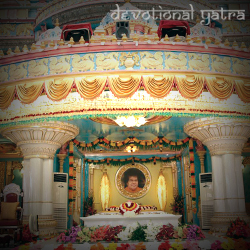 Sathya Sai Baba died on 24 Apr’ 2011, his Samadhi is located in Prasanthi Nilayam Ashrama. By Air: The nearest airport is in Bangalore. From there rest of the journey can cover by car or taxi over a distance of 240 km. 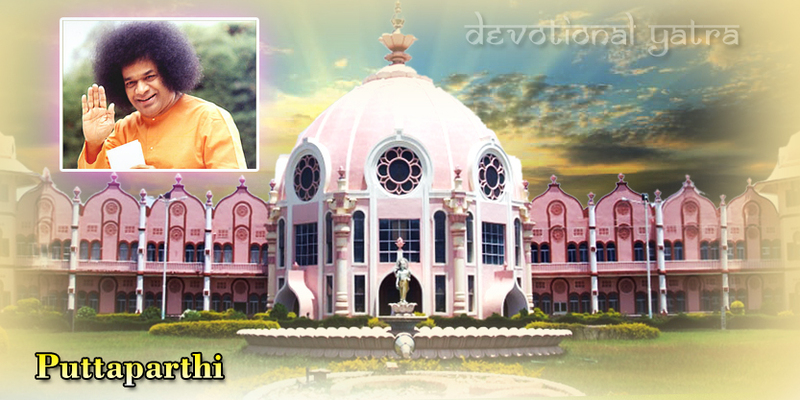 On Train: Sri Sathya Sai Prasanthi Nilayam is the nearest railway station. It takes 9 km to reach Puttaparthi Sai Baba Temple. 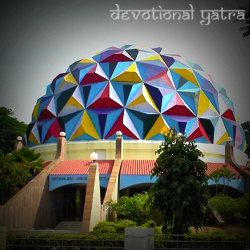 By Bus: The nearest bus station is 1km away from the temple as it is APSRTC BUS STAND. whereas they provide accommodation for Overseas people and NRI’s which include several important documents to submit.